OBGYN West is proud to be sponsoring the Susan G. Komen Race for the Cure again in 2019. Register to walk (or run) as part of our official team, Team OBGYN West. in the Race for the Cure! Despite our patient care being seen as “old school,” the doctors at OBGYN West specialize in the newest advancements in obstetrics and gynecology, including the latest minimally invasive procedures, such as the da Vinci® surgical system. If it’s the first annual exam of your teenager, if you find yourself facing the challenges of middle age, or if there happens to be a new baby on the way, our board-certified OB/GYN physicians will walk you through the entire procedure. 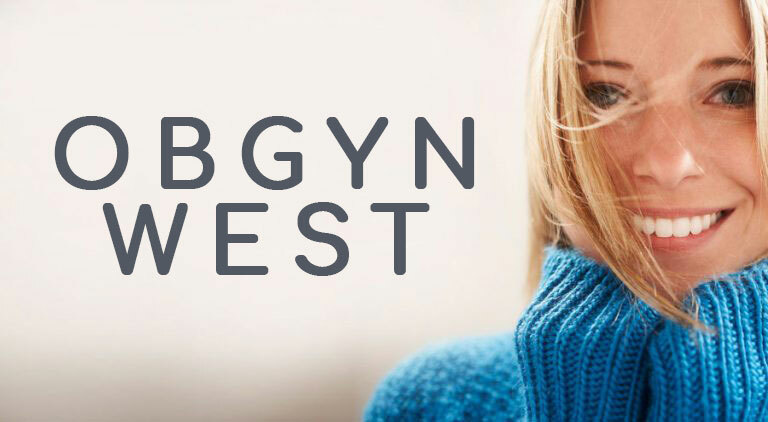 At OBGYN West, we consistently strive to provide exceptional care for women throughout Minnesota. Dr. Matthew Bigos has been described by his patients as invested in their care and approachable, with a warm sense of humor. 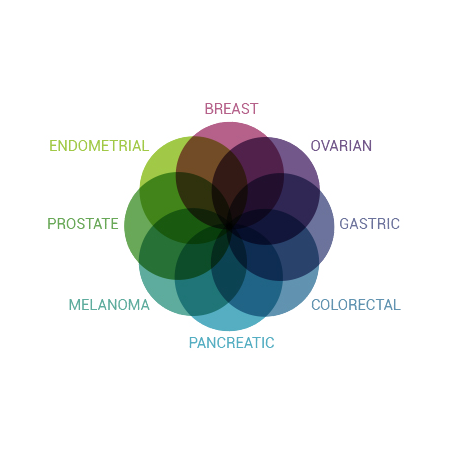 He is empathetic, a good listener, and takes the time to attend to patients’ concerns and explain complex medical conditions in a understandable manner. His surname may be a bit tricky (it’s pronounced “GROOT-wah-sink”…and it’s Dutch, by the way), but everything else about “Dr. Wes” is pretty easygoing. Eric Heegaard wasn’t always going to be an OB/GYN physician. At one point, he dreamed of being a rocker. Well, a soft rocker anyway. “I loved the singer/songwriters,” he admits. “Like James Taylor and Crosby Stills & Nash” So after college, Eric moved to San Francisco with his two band mates to pursue his passion: singing and playing guitar and bass. Born and raised in Two Harbors, MN, Dr. Terri Johnson puts ordinary Minnesota nice to shame. As one of her medical associates says, “Terri has a lot of stamina and is incredibly generous. She can do a huge favor for a patient or colleague and think nothing of it. Sharing her skill and energy just comes naturally. As a med school grad from Hershey, Pennsylvania (known as “the Sweetest Place on Earth”), it’s no surprise Dr. Tina Larson has such a sweet disposition and upbeat attitude toward her work. Gregg Teigen (pronounced TY-gen) has been called a lot of things by those who know and love him: a kind and accomplished doctor, a fun-loving father of two girls, and a funny, sensitive guy from St. Paul. Dr. Toft joined the OB GYN West team in 2009 following completion of her residency program at the University of Michigan. She is originally from the area—growing up in the small town of Nicollet, Minnesota—which helped her develop a great a Midwestern work ethic. She moved back to Eden Prairie to raise her family close to family and friends. Dr. Weinrich loves his job. It’s evident the minute he walks into a room. His welcoming smile. The easy laugh. The warm, friendly greeting. No matter who you are, Dr. Weinrich is completely present and ready to help you any way he can. 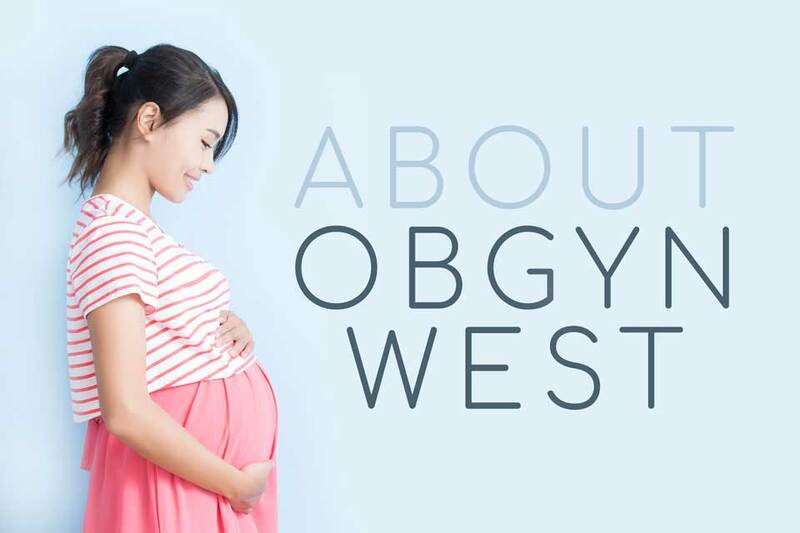 At OBGYN West, we aim to provide different resources to facilitate and expedite your healthcare experience. To do so, we have created different helpful resources, which you can view here. On this page, you are able to pay your bills online and see pertinent insurance information. The resources also include a list of items to bring for your visit, as well as necessary forms you can complete before arrival. We recommend that you visit this page and contact us if you have additional questions. Evening clinic hours are by appointment only.